You may have seen our dazzling unicorn in all his rainbow glory in the past but HAVE you seen his two new friends? Right. We didn’t think so. 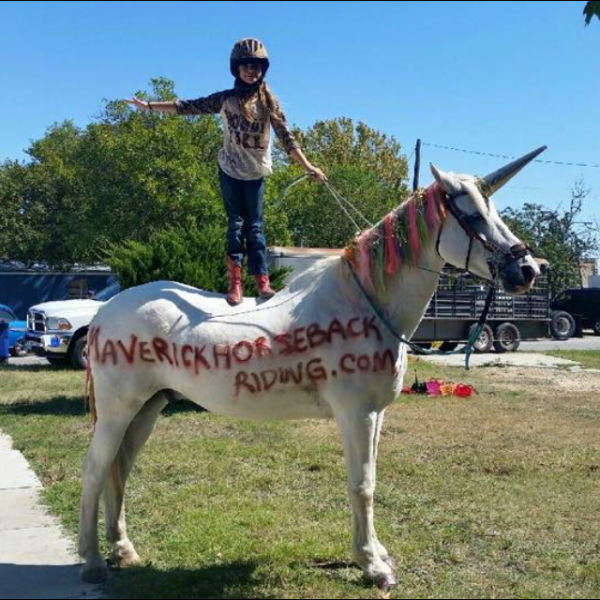 This year, Maverick will be making a special appearance as the unofficial Lockhart Unicorn. If that’s not enough fun in the bag for you, his friends Angelita and Ghost will be decked out by his side. What could be better? Big plans for this weekend? Make space to stop by for a visit on Friday, Saturday or Sunday at our new special events venue, right down the road from us. That’s right, Maverick’s is now offering Special Events at a 400+ acre ranch with a professional motocross track. Excited yet? We are. 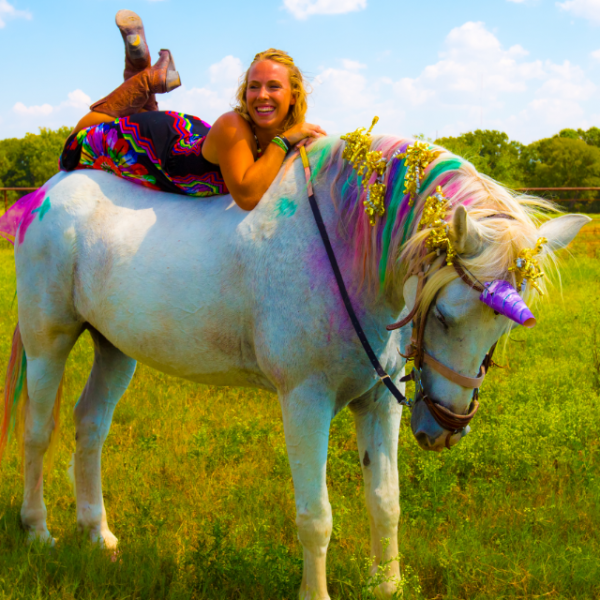 Friday morning we will meet out for our first riding session of the day at Flying H Ranch, a gorgeous property with rolling hills, winding paths, secluded wooded trails, and several ponds for fishing, paddle boating and simple admiration. 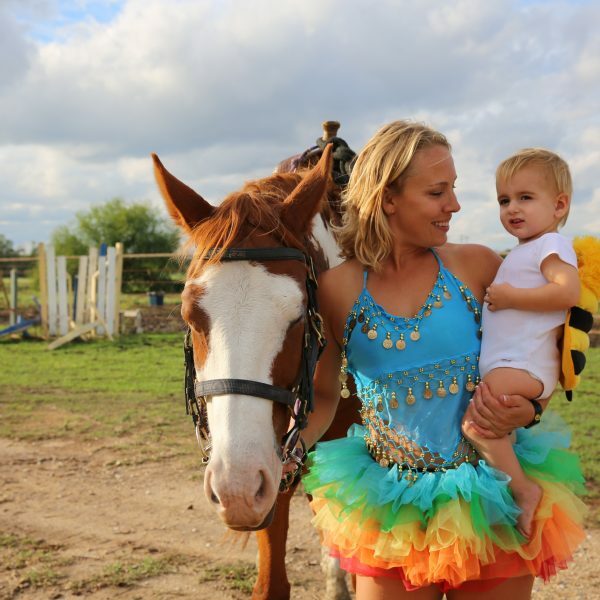 At noon a photographer will be coming to take photos of several different groups of riders, representing kid-friendly activities in the Austin area as well as a group for experienced adult riders who can travel at a trot/canter pace on hills. Interested in getting involved? Reach out to us for more information. Saturday morning we have a semi-private ride scheduled for 10am, open group at 1pm and many fun shenanigans thereafter. 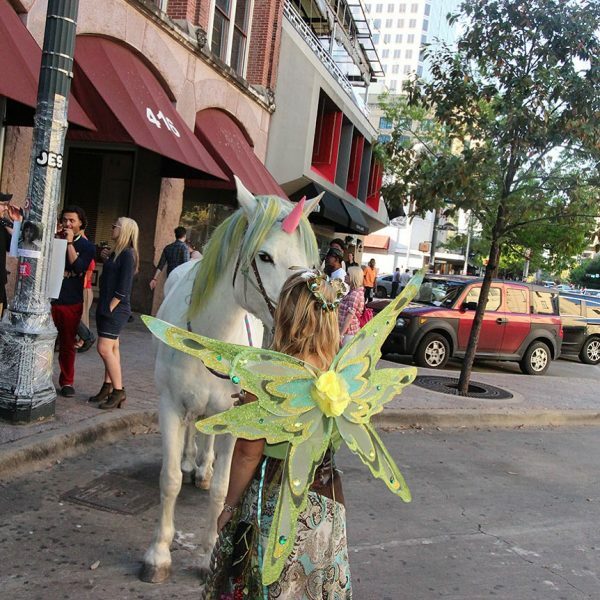 Photos with a unicorn, pony rides, relay games, arts and crafts as well as a bonfire are available for your enjoyment, free of charge to locals in South Austin and Lockhart coming to visit for the day. Don’t forget to sport your most impressive costume. There will be a costume contest! We will be operating out of our new special events venue, at Flying H Ranch. 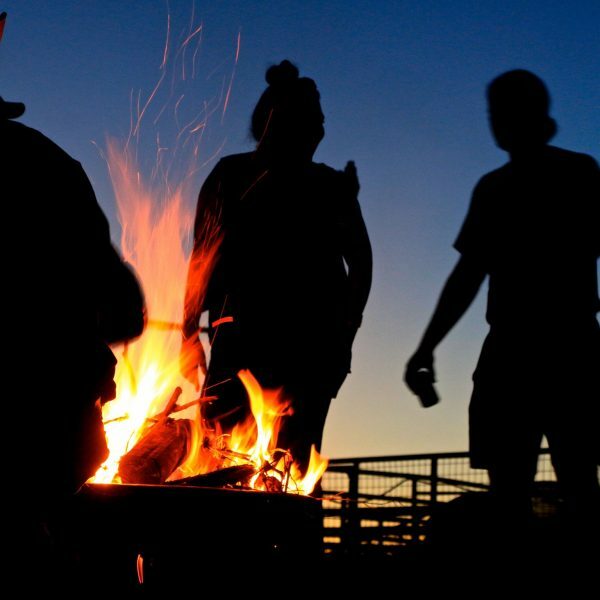 Join us this weekend for fun and festivities at 1904 Barth Road, Lockhart 78644. Remember that time we played Horse Soccer? Basically, we use Halloween as a chance to dress up and be our own inner child.